What’s more American than apple pie you ask? 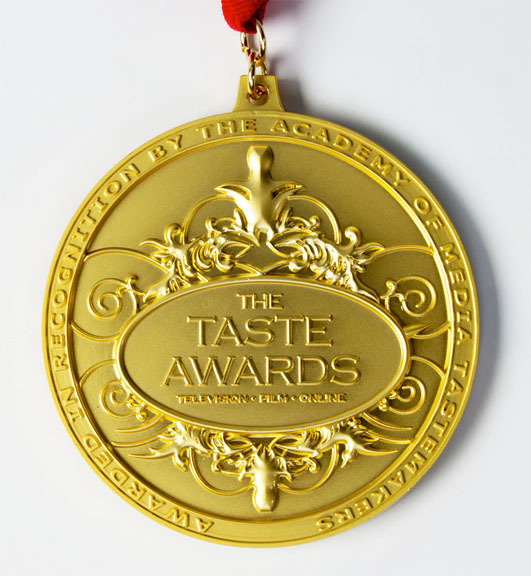 How’s about serving American wine on America’s favorite foodie holiday, Thanksgiving! 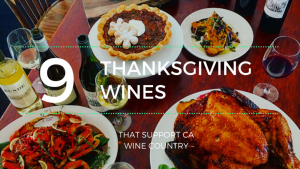 Or better yet, give thanks by picking up a few bottles of California wine to share with your family and friends on the Super Bowl of suppertime. Check out these Thanksgiving North Bay wine picks for every palate and priced for every pocket book. Best of all you will be supporting California wine country at a time when they need you most. 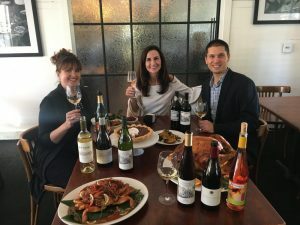 In this episode, Wine Oh TV’s Monique Soltani breaks bread with the best of the Napa and Sonoma wine community. Watch as they come together for an epic All-American and San Franciscan style Thanksgiving feast featuring North Bay wine picks that will fill you with gratitude and leave you thirsty for more. We are sitting down at the Presidio Social Club in San Francisco for a Thanksgiving show saluting California wine country. Share a seat and a sip with one of the Napa Valley’s most well known wineries, Matthew Crafton, winemaker of Chateau Montelena Winery and Sonoma’s very own wine gal Ziggy “The Wine Gal” Eschliman.